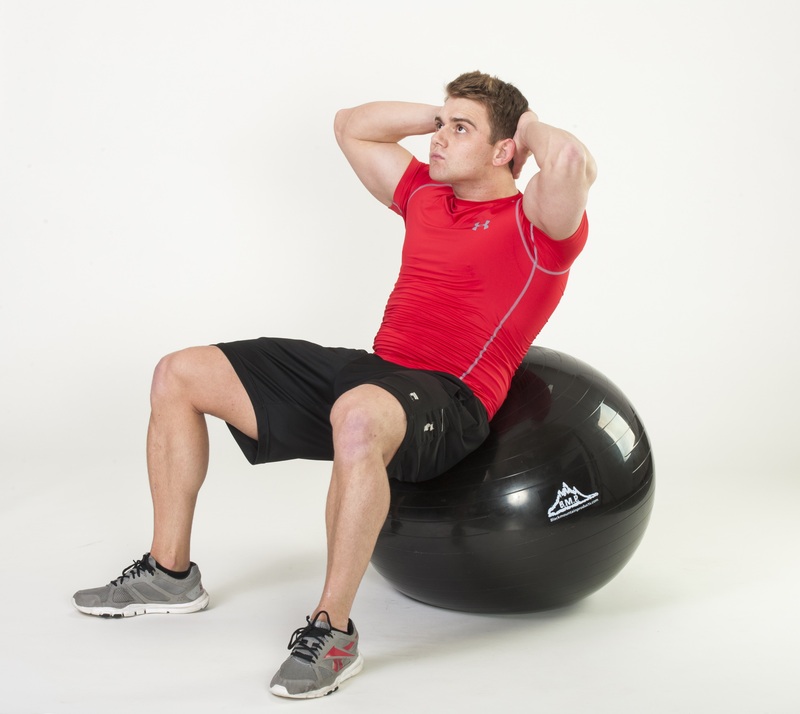 Professional Grade Stability Ball in Red, Rated up to 2,000 lbs. 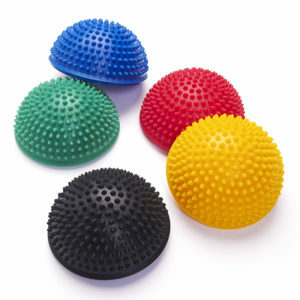 I used to sit on one of these behind my desk, when i got a new job i kind of forgot about it. 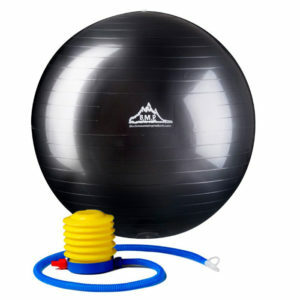 So i just ordered another. Love it! 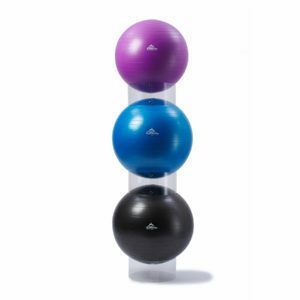 Consistently works my core and i don’t get so bored sitting at my desk anymore. Will continue to buy from this company also as their service and prices I have been very happy with. 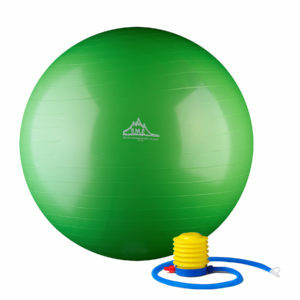 I got this ball last year as a holiday gift from my daughter and have been using it ever since. 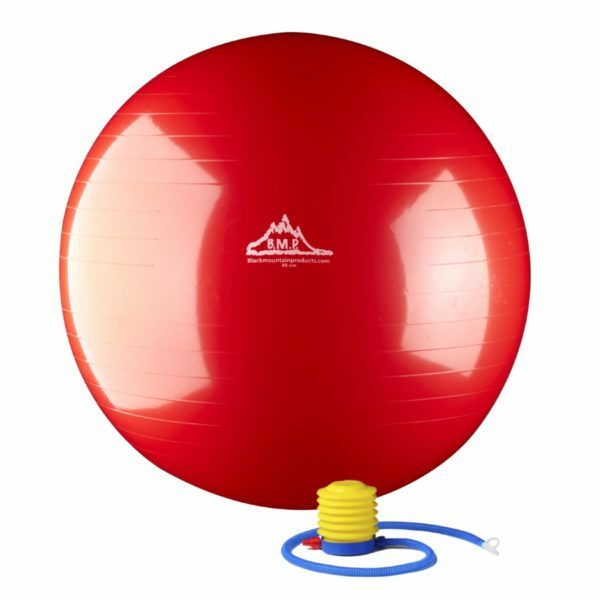 It’s a great ball, holds shape really well and in this beautiful red color looks great in my exercise studio!